Sponsored by: The ChanRobles Group. This web page features an alphabetical list of thousands of major search tools and other comprehensive legal sites worldwide. 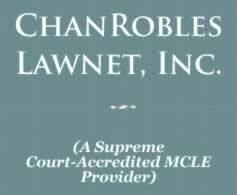 Chan Robles welcomes any legal information not included in this page for appropriate inclusion. Send information to [email protected] or [email protected]. 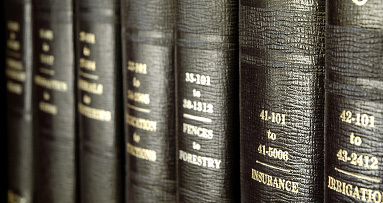 Back to Top - Back to Home - Back to Virtual Law Library Worldwide Index.